15 Pristine Acres, Only $75,000! With Elevations reaching 4500 ft, this secluded Mountain Retreat is the best deal in the High Country! This land comes with a rushing MTN Stream. 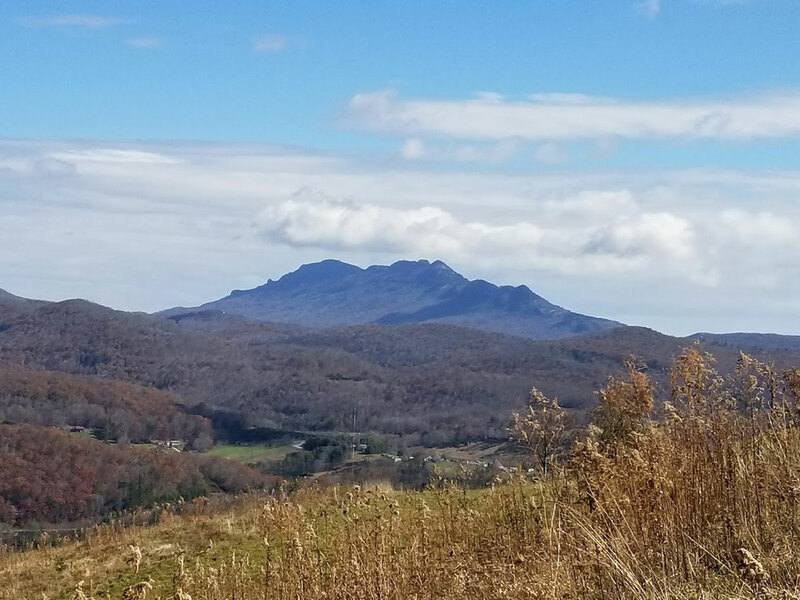 Located just a couple minutes from Banner Elk and Blowing Rock, get ready to enjoy everything these historic towns offer. Being just steps from the ski slopes and the best Hiking/Mtn Biking trails on the east coast, this is an outdoorsman's paradise. These 15 acres are ready for you to camp, build, RV, ATV, etc.....there are no restrictions!!! Live how you want!!! In addition to this property there will be 8 other tracts available during our Liquidation Event which will be held on Saturday Sept. 8th. Don't wait, call today for your preview showing. 1-888-270-4695. Come see the best deal in the mountains! Fill out the form below to request an appointment to view this property. One of our Pro Land Consultants will be in touch with you shortly to confirm your appointment! Subscribe to our mailing list and be the first to know about our sales and much more. Compass Land and Real Estate Group is the industry leader in providing the best property at the BEST prices. With a unique acquisitions program in place we have the ability to never be beat on price and quality. 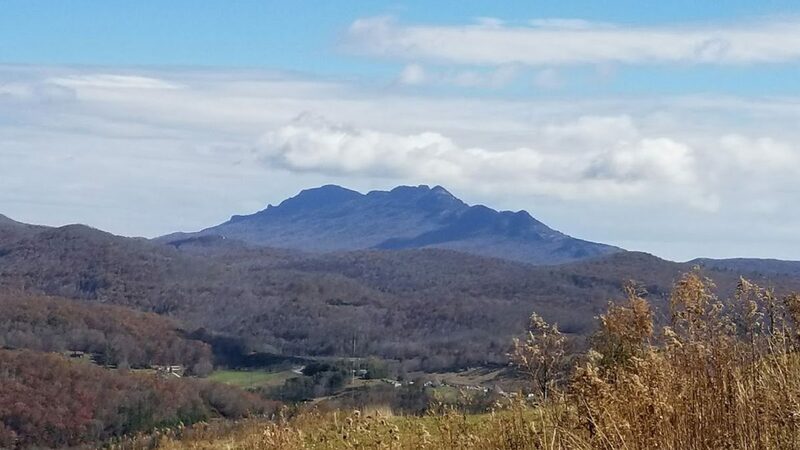 Specializing in Large Acre Mountain Pieces, Dockable Lakefront Lots, and Atlantic Coastal Property, we will have multiple options to fit exactly what you are looking for.